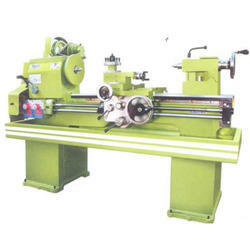 Being the leading names in the industry, we manufacture, supply and export varied range of Lathe Machine. Our entire product range is dimensionally accurate and is performance base. They require minimum maintenance and have long service life. 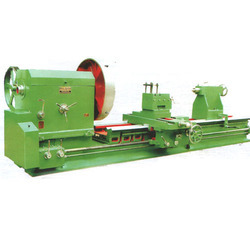 We are supplier of Extra Heavy Duty Roll Turning Lathe Machine that is acclaimed among the clients for high tensile strength and optimum quality. They are dimensionally accurate in nature and are delivered in different specifications. 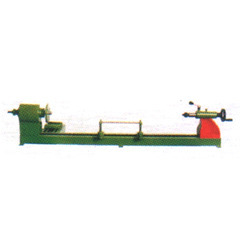 We are supplier of Extra Heavy Duty LatheMachine. They are used in different industrial applications and are sturdy in construction. Our entire product range is corrosion resistant in nature and is treasured among the clients for seamless performance and low maintenance cost. Additionally, we offer them at most affordable rates. We are supplier of All Geared Extra Heavy Duty Lathe Machine. These are present in various size and shapes. Our range of All Geared Extra Heavy Duty Lathe Machines is manufactured from quality tested raw material. The main spindle runs on precision taper roller bearing. 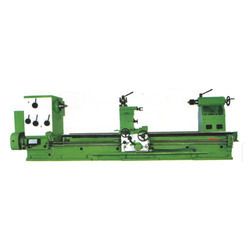 We are supplier of Medium Duty Lathe Machine. Our products are made from high quality of raw materials and latest technology. These machines are demanded by the clients due to their sturdy built, optimum performance and low maintenance requirements. Only high quality raw material that is sourced from reliable vendors is used in the fabrication process. 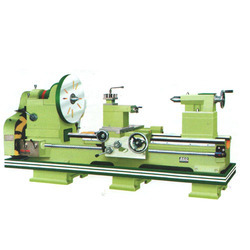 We are supplier of Light Duty Lathe Machine. Our products are made from high quality of raw materials and latest technology. 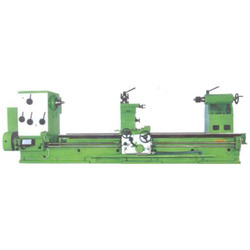 The offered range of light duty lathe machines is designed utilizing optimum grade raw material, sourced from dependable vendors of the market. We are supplier of All Geared Extra Heavy Duty Lathe Machine. 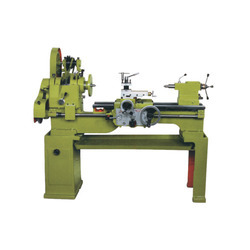 The offered range of all geared extra heavy duty lathe machines is made utilizing high grade raw material and innovative techniques in strict compliance with the international quality norms and standards. Our products are available of various shape and sizes. Standard Accessories: Lubrication Pump for Head Stock, Recite-B in Saddle Guide Ways Over the Bed, Tool post key (2 Nos), Dead Center, Center Adopter, V-Belt, Four ways Tool Post, Chip Tray, Tail stock moving device, Electric Motor, Set of Spanner, Thread Chasing Dial, Norton Gear Box Manual. Optional Accessories: Taper turning attachment, Face Plate, Coolant pump, Revolving center, Steady Rest, Chuck plate, Splash guard. Machine Lamp, Tool Post Grinder, Follow rest, True Chuck, Dog Chuck, Rear Tool post, Live Tail Stock, Motorized carriage for rapid tracers, Special tail stock for heavier job.